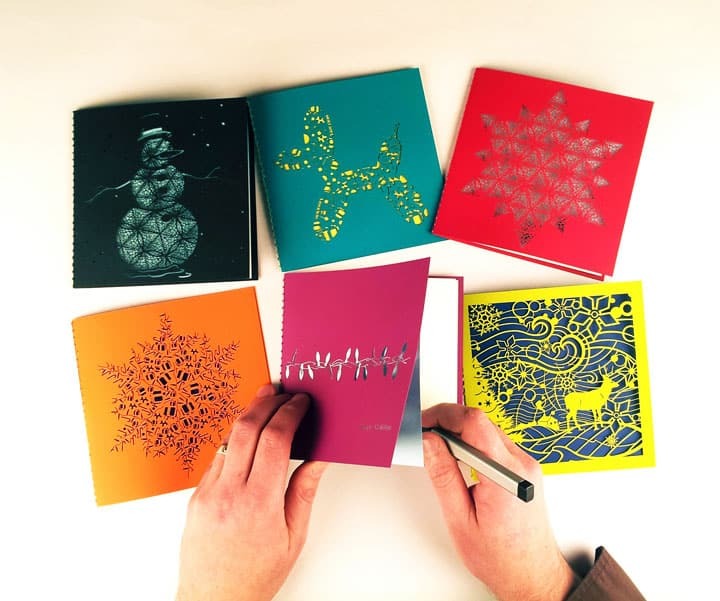 Paper is an affordable, easy to use medium for all types of art and projects. 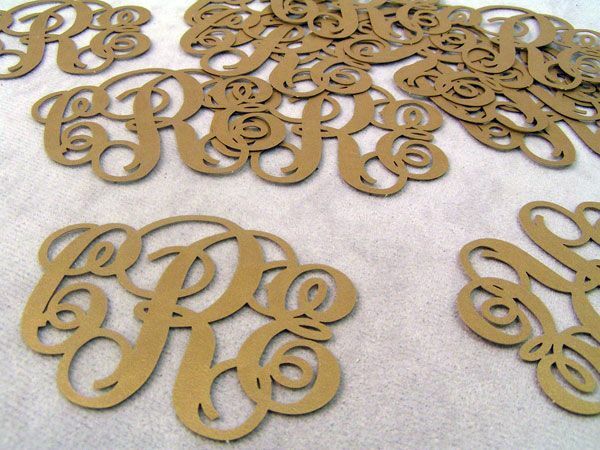 With countless uses and tremendous popularity, laser cut paper is the perfect way to create crafts, decorations, signs, and more. 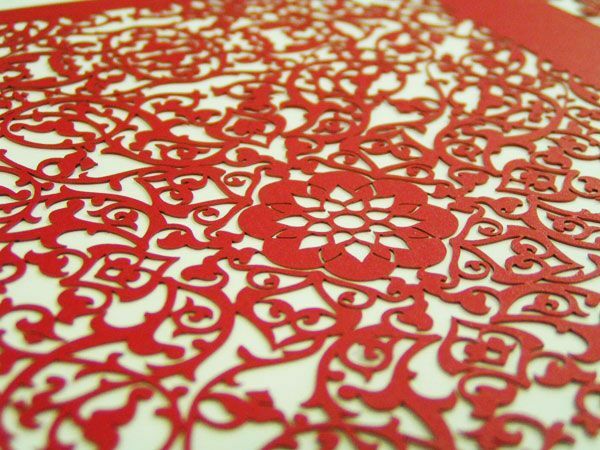 Our paper laser cutting technology is ready for any of your creative ideas. Detailed, precision cuts that cannot be made by hand. Fast technology – detailed designs can be crafted in limited time. Consistent cuts for high quantity product designs. Our laser cutting service allows consistent laser cut paper with any designs you can create, for personal or professional use. How Much Does Custom Cut Paper Cost? Every design is likely to have its own unique needs. We do our best to make the cost of precision laser cutting into paper to be as affordable as possible. Call us today for a no-obligation quote. 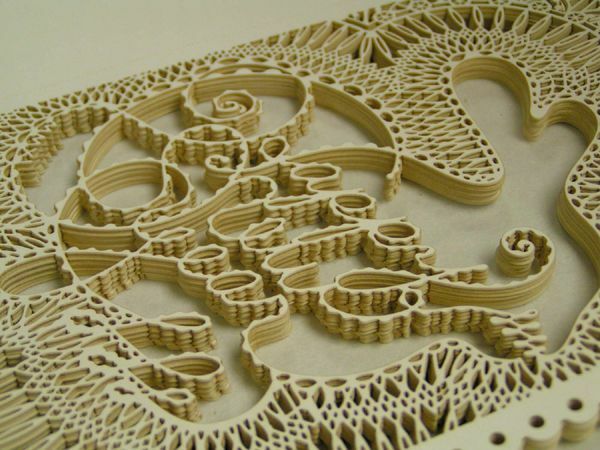 Does Laser Cut Paper Burn During the Carving Process? Not when completed by experts! It is true that the paper can burn at a thermal level, but when performed correctly and quickly, the paper instead becomes a gas with limited overall heat. This allows us to create cuts with no burn marks. 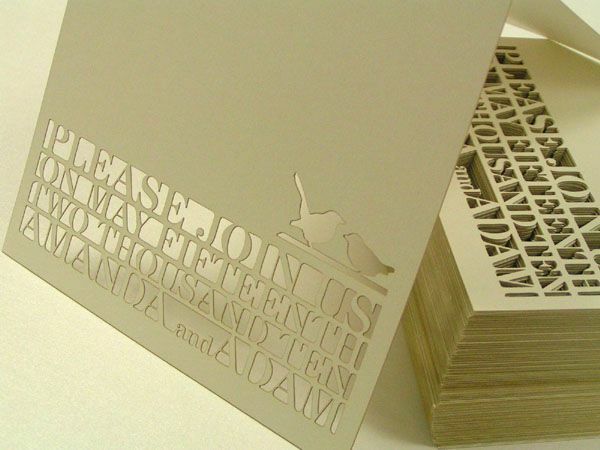 Can You Engrave Into Laser Cut Paper? Yes. 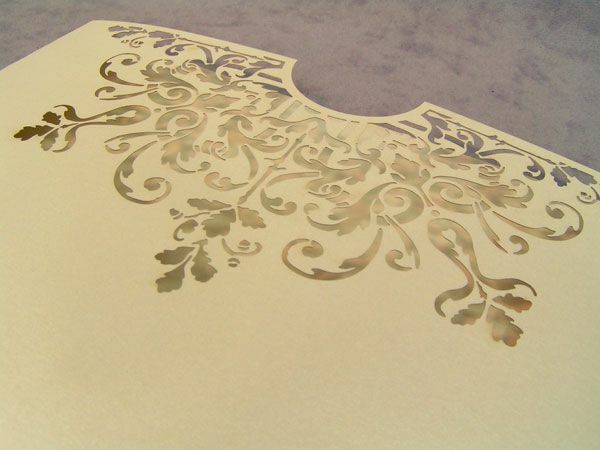 Lasers can be used to “engrave” a specific design onto some types of paper. The final look of engraved paper is often amazing. 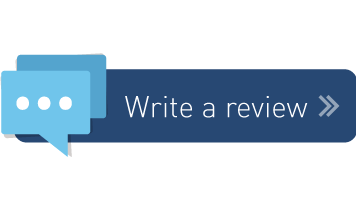 It is commonly used on products like business cards and invitations. Will Laser Cutting Damage the Paper in Anyway? 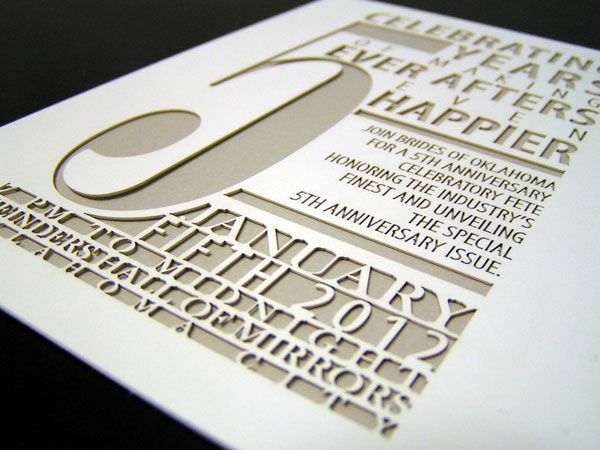 Unlike cutting with a scissors or similar tool, laser cutting does little to no damage to the paper. It puts no pressure on the paper itself so as to prevent wrinkles and creases, and does not leave any burn marks. 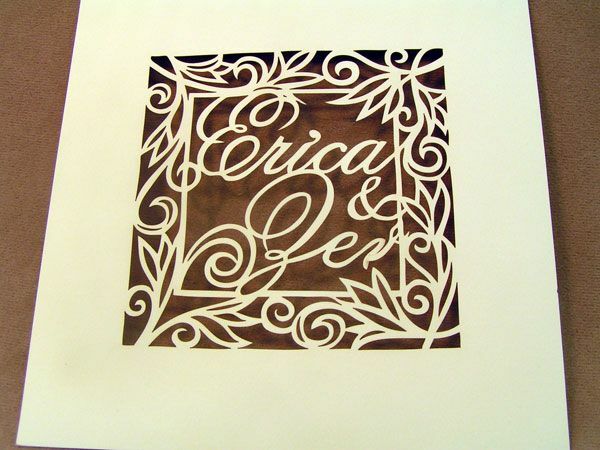 For those seeking a custom cut paper design, laser cutting is the best choice.